Professional portraits don't need to have scary prices. All our frames are hand made at the studio so you get exactly what you want at the best price. A shoot in the studio is only £35. That includes the hour long photo shoot and a viewing of your photos. 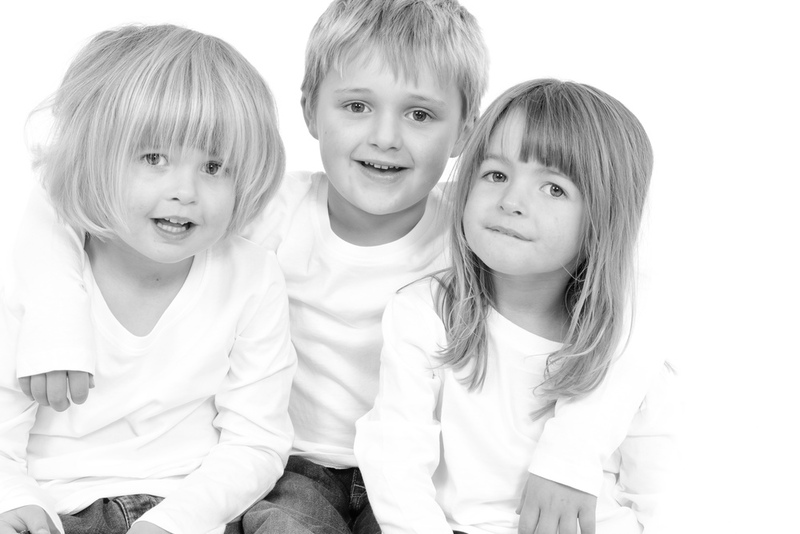 My studio shoots are fun and relaxed, so the whole family can have a great time. All of my frames are hand crafted at the studio, so you can get exactly what you want at a great price. If you would like some more information or would like to come down to the studio to see the frame collection please get in contact.